With Shakara dropping this week, UK born/based recording artist and songwriter Nkiru Nkemdilim Akpom (born August 23rd, 1994) known by her stage name ‘Nkay’ is set to take the Afrobeat industry by storm. Born and raised in East London, UK to Nigerian parents, from an Igbo decent, she uses her collection of styles from the Hip/Hop and R&B culture, combining it with her traditional “Igbo Kwenu” (“Kweswenu! !”) persona…giving you a peculiar sound. Working with the legendary beat-maker and artist ‘BoatzMadeIt’ who has created hits such as ‘Kwamz & Flava – ‘Wo Onane No’; Mr Silva – ‘Naija Baby’ ‘All Out’ ‘Diva’ & ‘Like It’; Mover ft Sonaman – ‘Everything is sweet’ and Raschelle Blue’s ‘Mempe BasaBasa’ and many more. Shakara is catchy, an anthem like song with a feisty feel to it and defiantly one to blast in your speakers wherever you are. 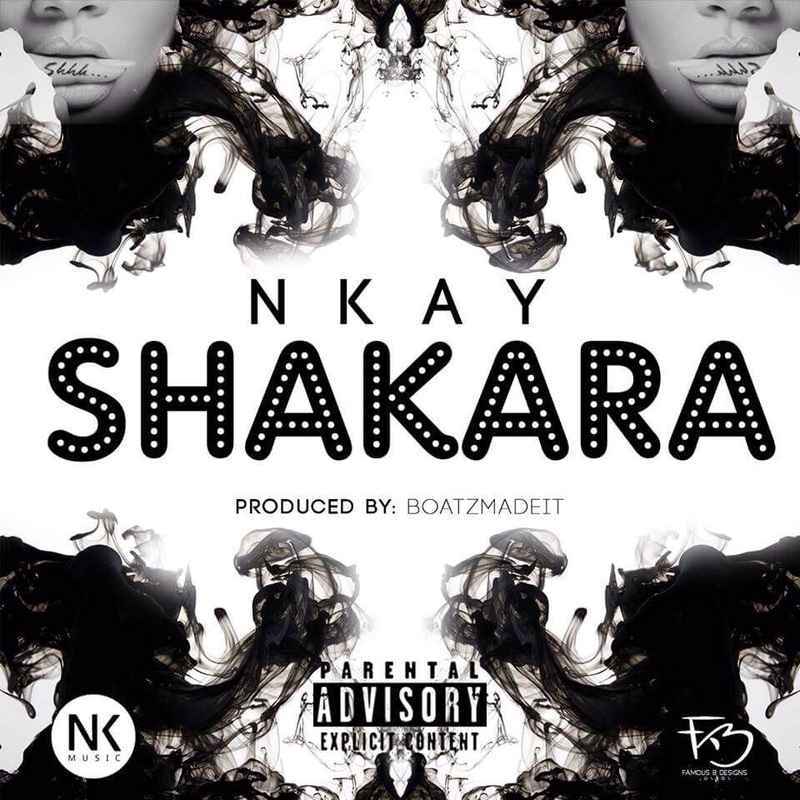 It is a song that highlights a woman’s past with a guy who as Nkay would say “dey do Shakara” (guy showing off). The ‘Shakara’ singer will be bringing you more exciting sounds later this year!